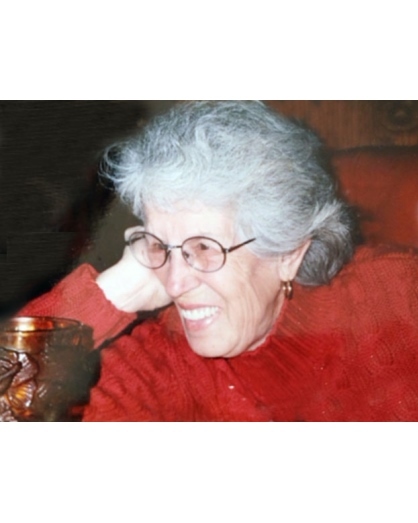 Eva Krum, age 91, passed away on Tuesday, September 11, 2018 in Clovis, Ca. Eva was born on July 27, 1927 to Manuel and Emilia Vasques in Upland, Ca. Eva worked for over 30 years as a grocer for Madera Food Market. 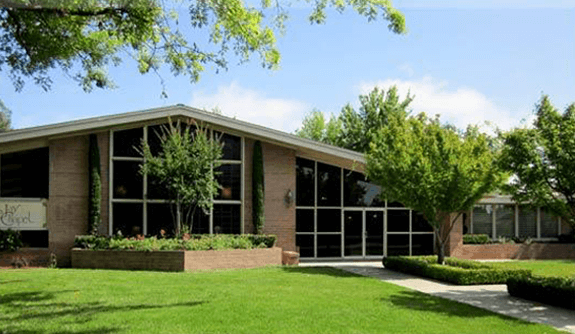 Eva was a member of St. Joaquim Catholic Church in Madera. Eva enjoyed dancing, and gardening, but most of all spending time with family and friends. Eva loved being around people, and could make friends easily, with her infectious personality and people just gravitated to her. Eva is preceded in death by her parents, her husband of 32 years Albert Krum, her son Steve Krum, her brothers Gabriel Vasques and Alex Vasques, and her sister Anne Paramo. Eva is survived by her daughter Cindy Evans of Madera, her son David Krum of Madera, her brother Henry Vasques of Sanger, and her sister Sally Peterson of Cameron Park. 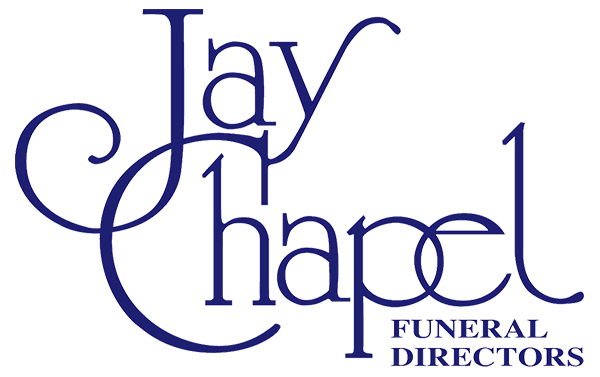 Graveside Services will be held on Monday, September 17, 2018 at 11:00 AM at Arbor Vitae Cemetery in Madera.